A recent publication from Tucson Daily Star, penned by writer Brenna Bailey, discusses a new substantial change in bilingual education in the state of Arizona. 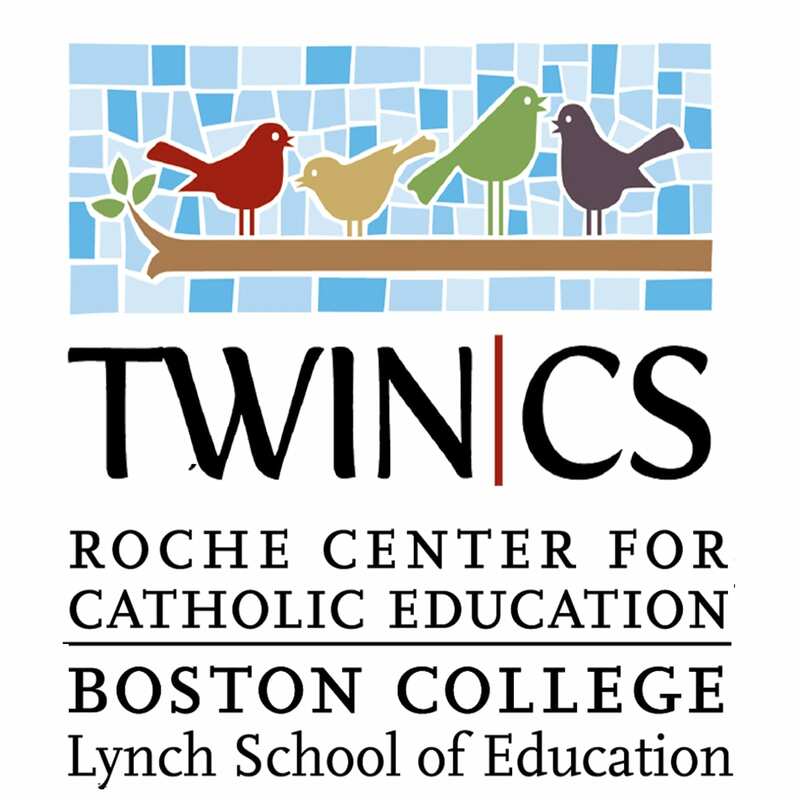 We at TWIN-CS are eager to see the expansion of dual language immersion. Please click here to read the full article.